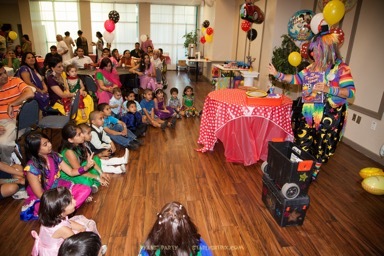 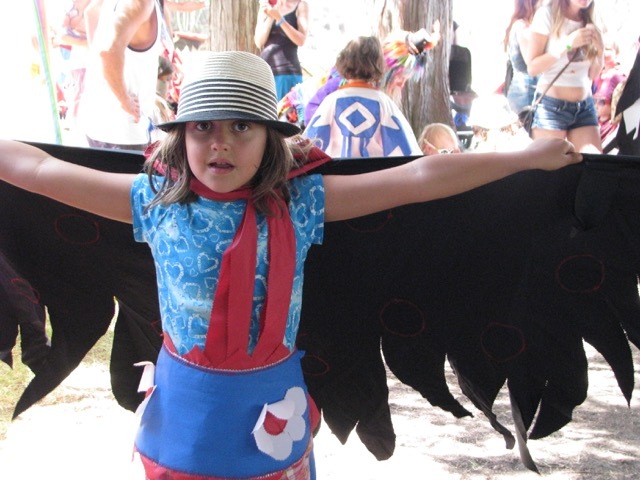 Starchild Brings Magic and Fun to Your Celebration! 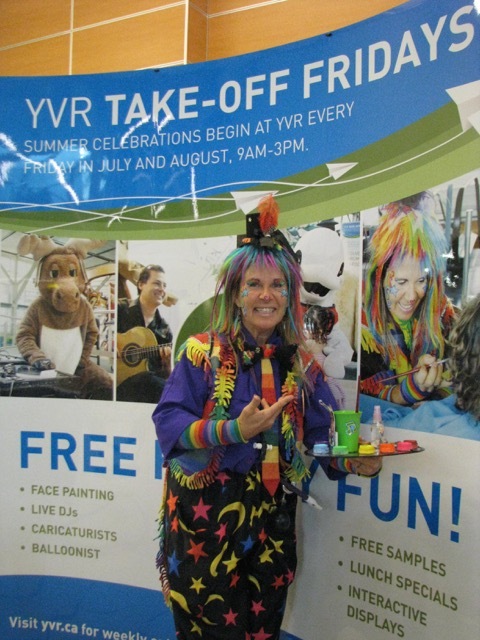 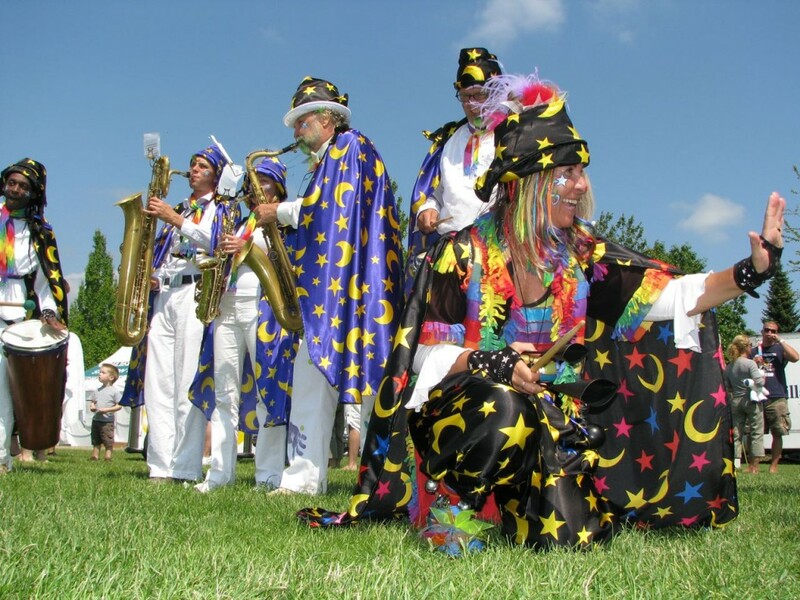 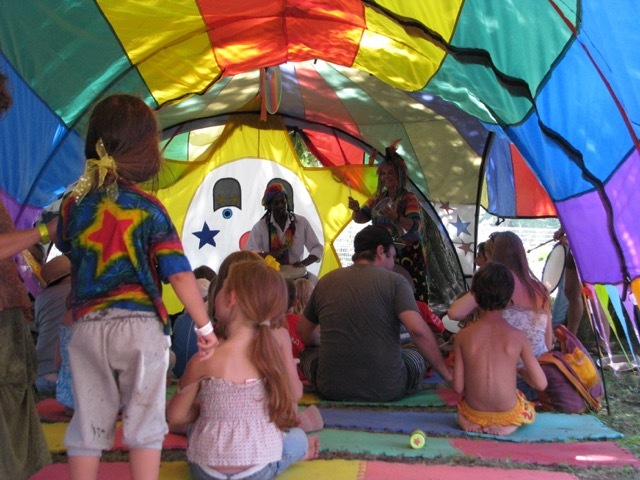 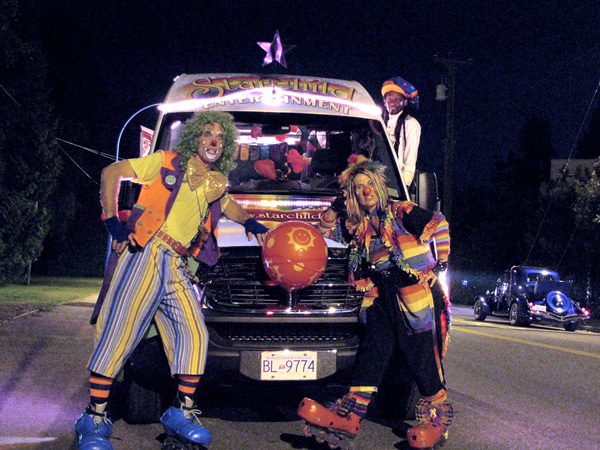 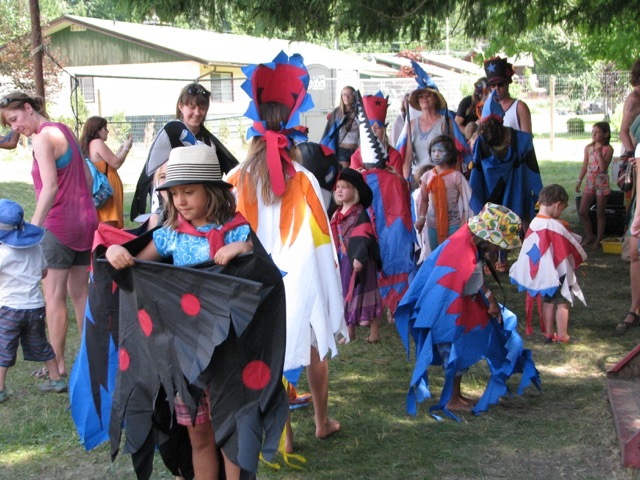 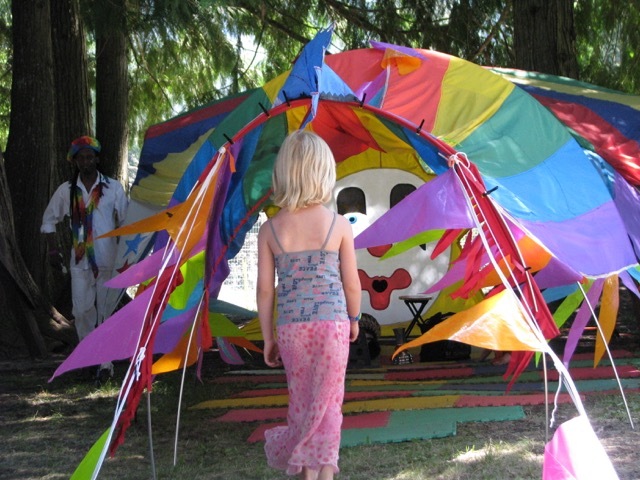 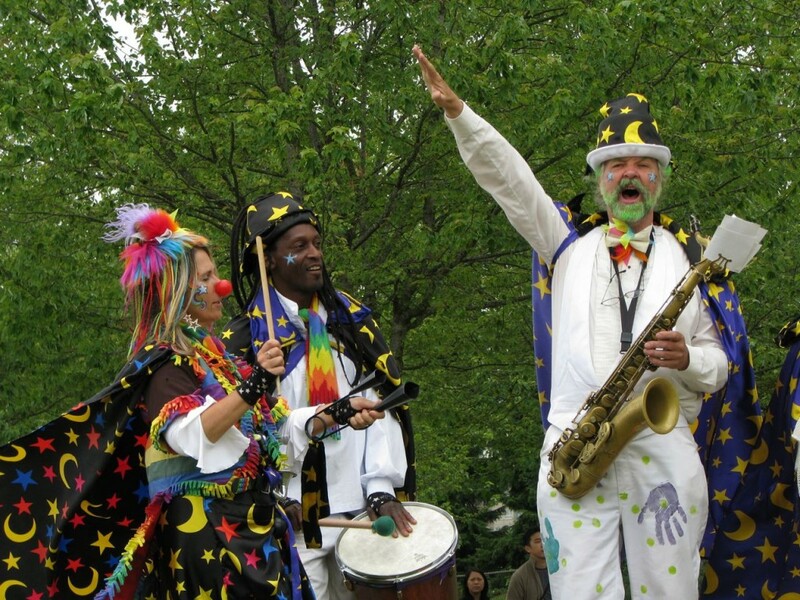 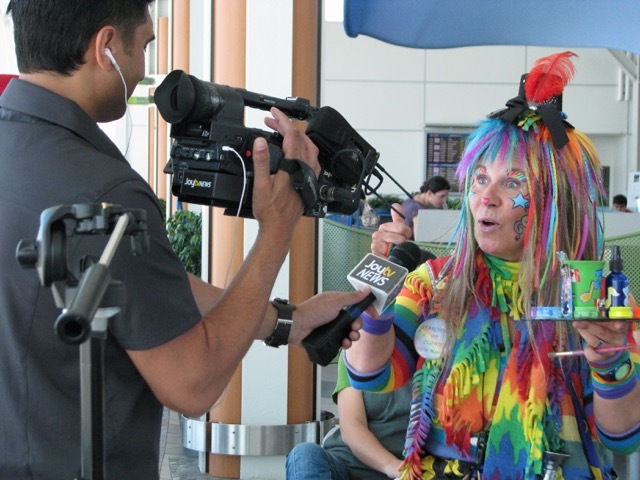 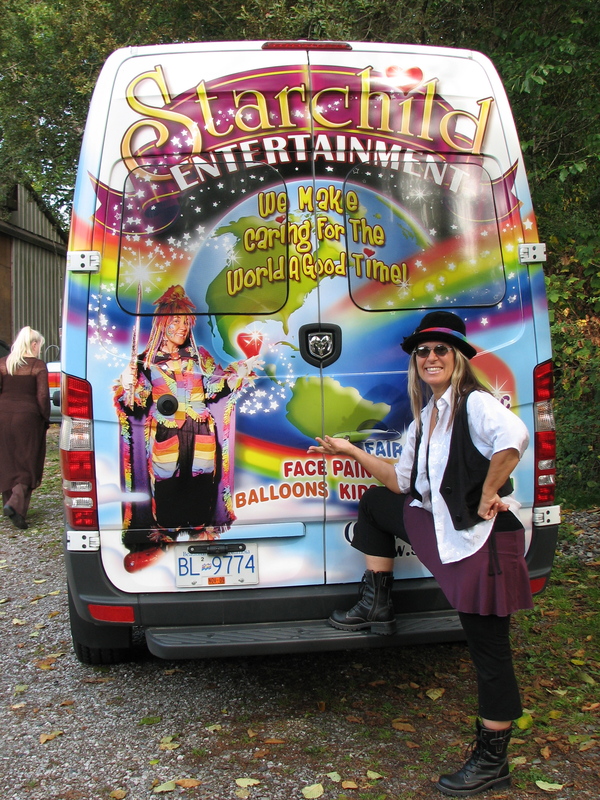 Starchild Entertainment – We are clowns, mimes, children’s entertainers, face painters, story tellers, puppeteers, magicians, dancers, poets, jugglers, balloon sculptors – and lovers of the Earth. 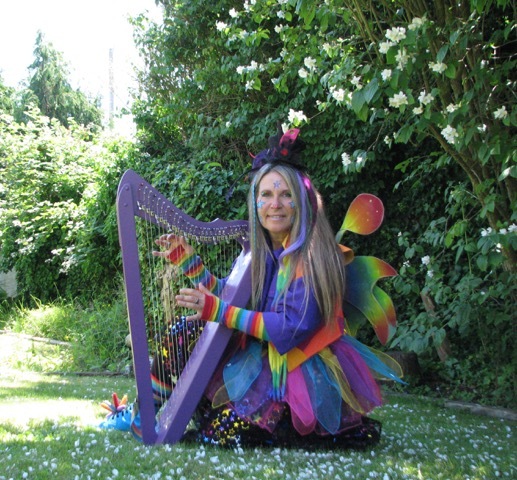 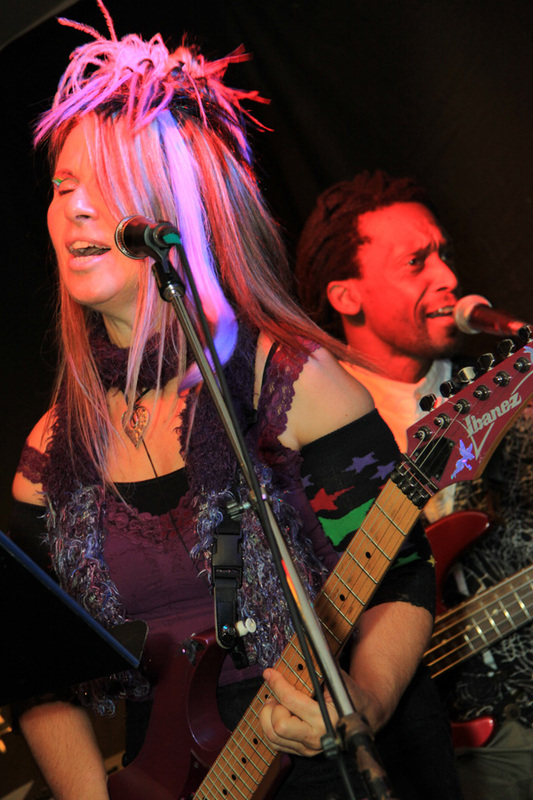 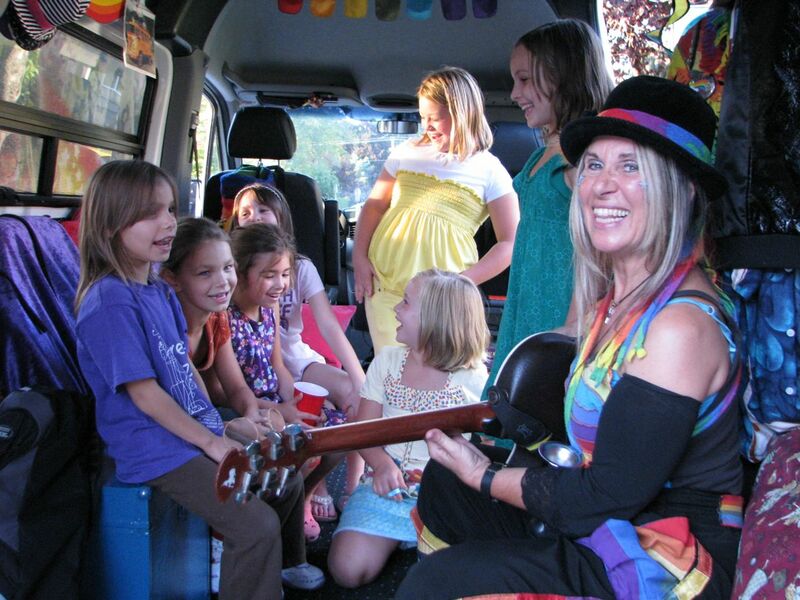 We are musical entertainers, educators, workshop leaders and artists who make caring for the world a good time! 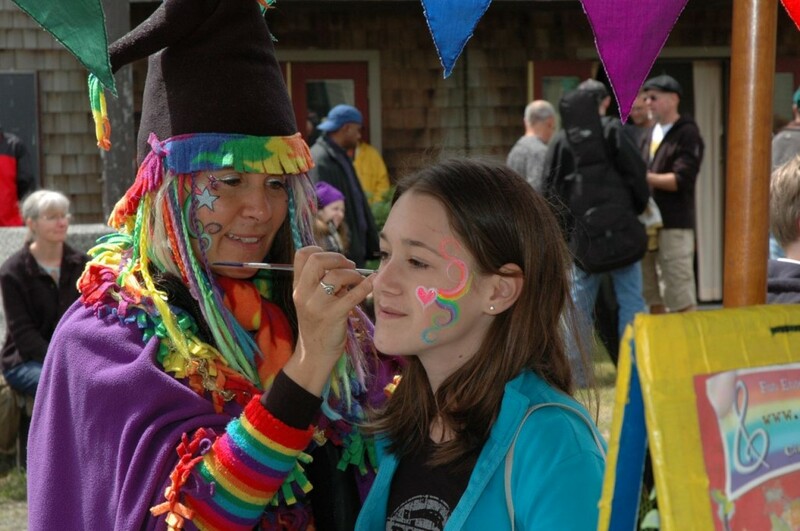 You name it, we’ve got it all. 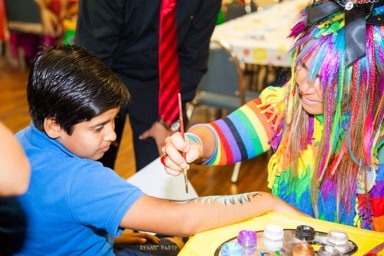 We design our shows to meet your special needs. 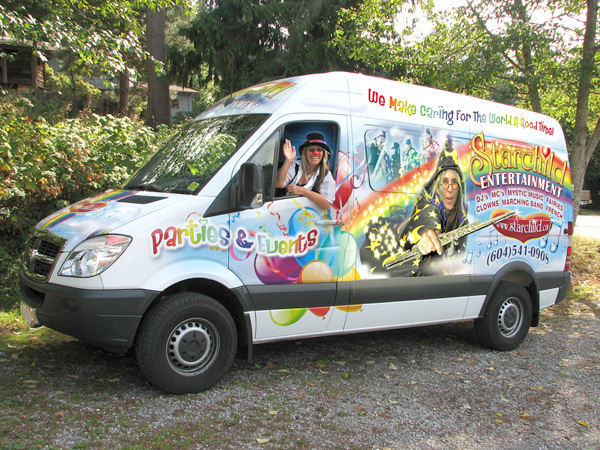 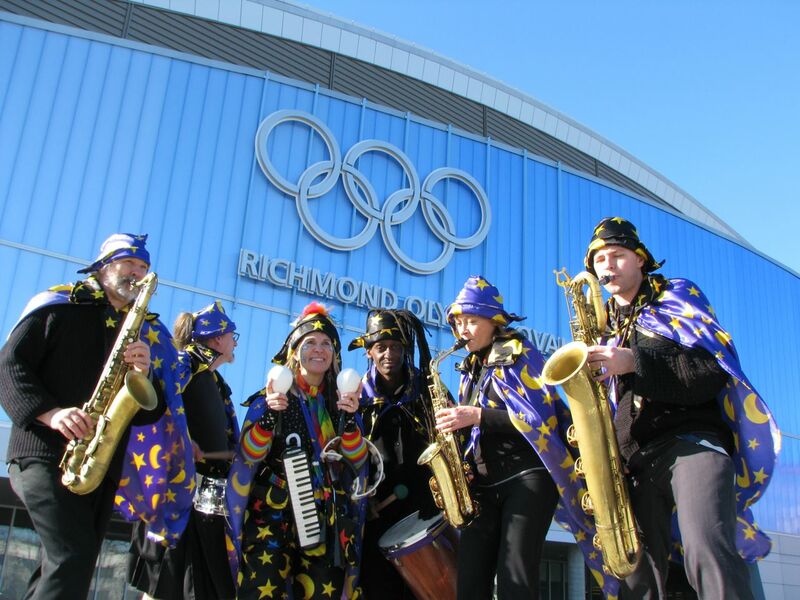 With over 20 years of experience entertaining people across Canada and the U.S. Starchild Entertainment can provide your next special event or party with the kind of entertainment that will make it a memorable and a magical one!